Join us Thursday, February 20, from 5:00 to 8:00 p.m. when Greg from Langdon Shiverick Imports stops by to pour tastes of French wines from their excellent portfolio of small, independent wine-growers. 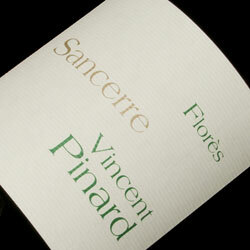 A bright and refreshing Sancerre from a very talented producer, the Pinard Flores Sancerre highlights the subtle floral aspect of Sauvgingon Blanc and is filled with all the bright, rich citrus and minerality that one expects from wines of this famous village. 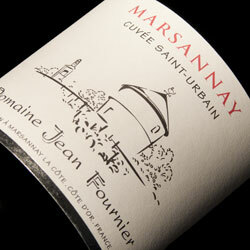 A fantastic red Burgundy, the Fournier Marsannay Saint Urbain is loaded with bright Pinot fruits and hints of spice. An elegant red wine that will match with a wide variety of foods made from fruit grown in a hand farmed and organically treated vineyard. 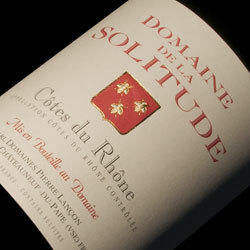 The Domaine de la Solitude traces its roots back to the fifteenth century and counts a Pope’s family among its founders. Today the estate, one of the first to begin bottling its own wine in 1815, is run by brothers Jean and Michel Lançon, whose vineyards are spread across 65 hectares of the southern Rhone Valley.